A guide to setting up your PC version of Fallout 4 for modding. This does not show you how to install mods, but rather set your game up ready for mods to be installed. 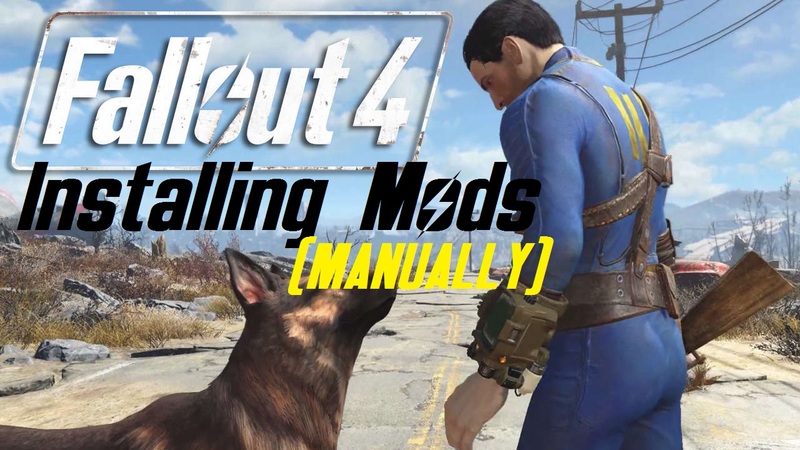 A guide to installing mods manually for the PC version of Fallout 4. 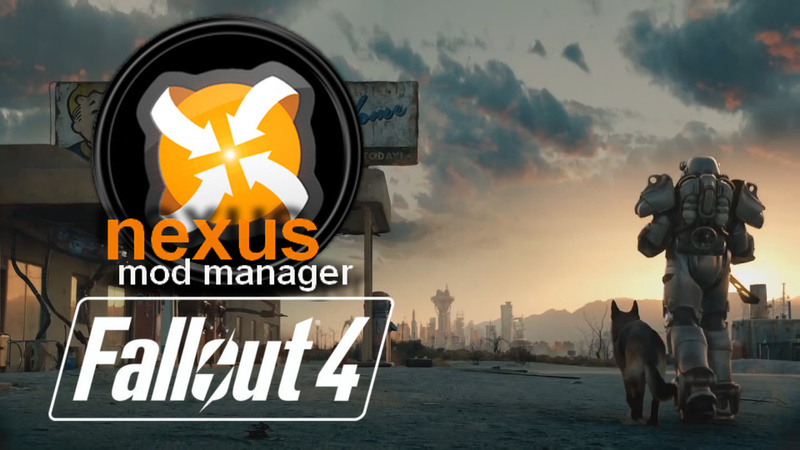 A guide to installing mods using Nexus Mod Manager (NMM) for the PC version of Fallout 4. 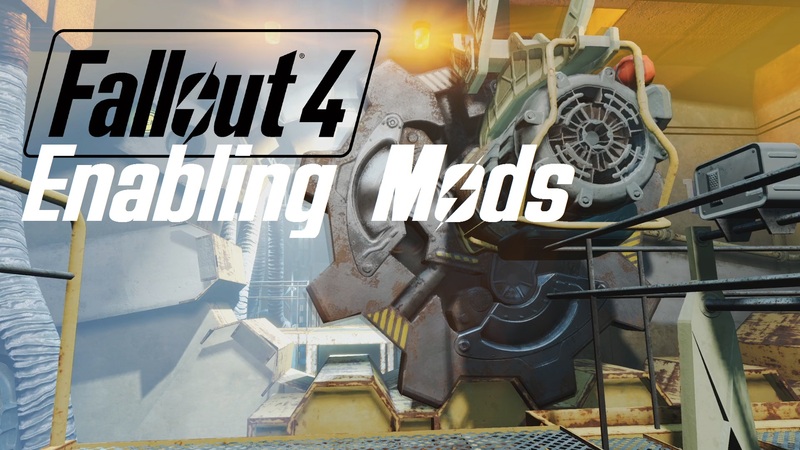 This video discusses the dangers of plugins and other mods for Fallout 4.